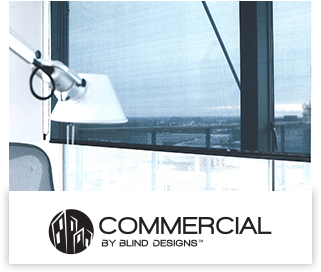 The Retro Blind is designed to make a statement. 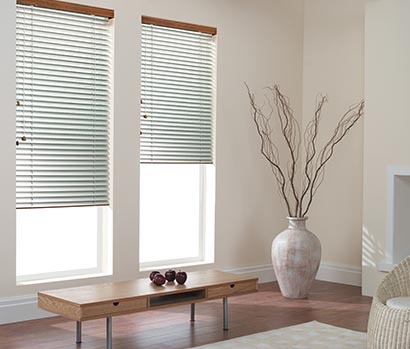 A unique blind that combines metallic and wood textures, the product is particularly suited to contemporary interiors. 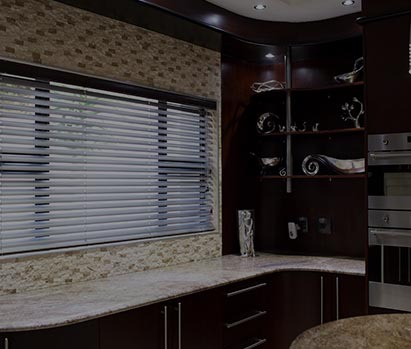 The blinds aluminium louvers allow you the ﬂexibility to tilt and ﬁlter strong sunlight providing a tranquil ambiance. Suitable for: Windows where a mixture of privacy, sun control and views are required. 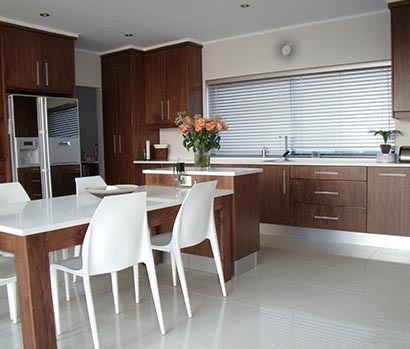 The 50mm Aluminium slat is a particularly hard wearing and suitable for large windows. 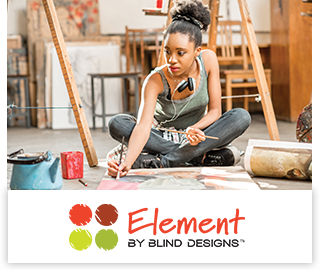 You can combine metallic and wood ﬁnishes in one product. Avoid: Windows where the blind is lifted more than it is tilted.